River's Edge Apartments are Pet Friendly! Looking for pet friendly apartments in Madison? Look no further than River's Edge and Fordem Towers Apartments! 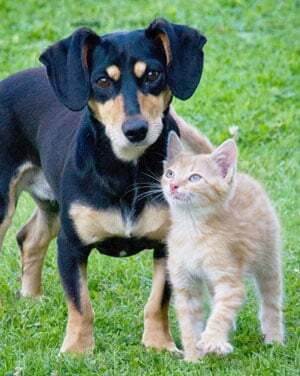 As one of the few pet friendly communities, we proudly allow cats and dogs here. Now your pet has the opportunity to relax by your side and enjoy the comforts of your apartment home. We do not accept any aggressive breeds including, but not limited to, Pit Bull, German Shepard, Rottweiler, Wolf Dog, or any mix of these breeds. Property staff reserve the exclusive right to make final determination as to dog breed. You Can Afford To Dwell Well! Stop in today and experience a higher quality of living with prices that are forgiving!